Mantra: ~I can do all things, through my creator who has assigned me to this. ~Ideas for success without determination or action is worthless. Personal Note: I e-met Dawn, oh around, 2007 or 2008 (well, it seems like it was yesterday). We would always "run" into each other. Those run-ins peaked my interest, and I paid more attention to Dawn. It is because of Dawn's passion for marriage, being a mother, and helping others that I decided to collaborate with her (Or, as Dawn would say, "We are on an assignment together". :o)). Dawn is truly one of those women that I would like to meet in-real-life. I am a fun, ambitious, determined, dream and make it happen woman, who happens to be the wife of an amazing man whom I call my King. Yes, I said King a title he earned by being a consistent source of love, respect and commitment to us. Do we have our moments of disagreements, oh yes we do but when the dust settles, he is the man who wants to see me happy and successful and the feeling is oh so mutual. I am also the mother of a wonderful set of kids and thanks to one of my daughters, I am also a proud grandmother to the cutest little buttercup in the whole wide world. My family is my greatest treasure. I love being with them so much that my mother accused me of thinking of them like they were my toys. I strongly believe that we are all sent here with an assignment whether we follow through with or not is solely up to us. What I consider an assignment is that desire that comes to you to do something and the desire will not leave you alone. It may lay dormant but every now and then it comes back as a gentle reminder that it's still there - waiting on you. I have had many assignments and whenever I follow through with them I have found that they have all worked out for the good of others. I am here to serve. My service comes through the health field. I am a strong advocate on all things health and wellness with a special passion for cancer awareness in the minority and under served communities. I find innovative ways to bring joy to others during the tough times by delivering caregiver baskets to those who take care of their terminally ill loved ones. There are also gift baskets to children who are terminally ill with cancer or to those who have lost a parent to cancer. I am one that does not believe in following the path of others. Sometimes the path must be made by you in order to allow others to come through. As a result, I am invited to speak at various symposiums, conferences, etc. 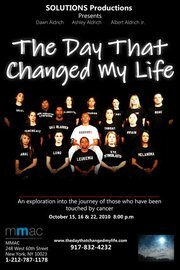 I have authored audio books, produced an Off Broadway Play in New York City and I am currently in the stages of filming a documentary as well as completing a soon to be released book all under the recently Trademarked brand of The Day That Changed My Life. I am an early riser who begins each day with meditation and prayer. I genuinely seek guidance as I believe strongly that if I can make the time to quiet my busy mind, I will be able to know what I must do and how it will get done. I also believe that I have every right to talk to God (my creator) throughout the entire day even in my sleep. For me, it's like getting the instructions from a parent who has sent you to do something. In most cases, they are careful to explain what they want you to do and if you listen carefully, you will be able to accomplish the task. In addition, I believe in strengthening my spirit with positive thoughts. 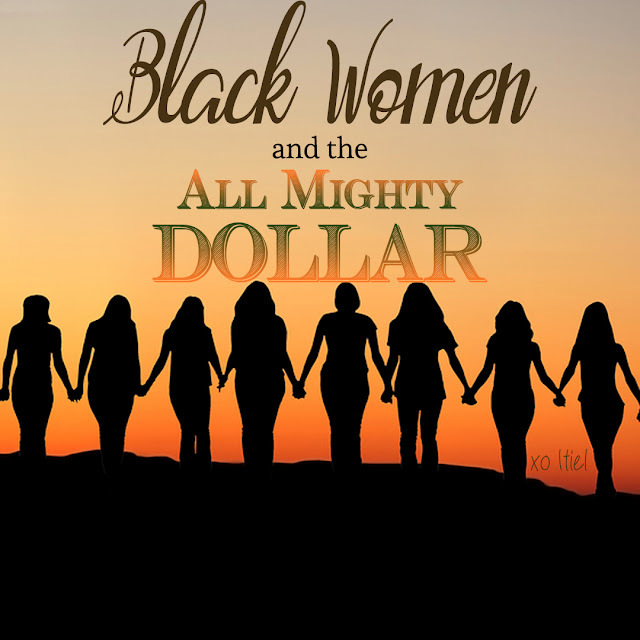 I read the bible and any book that offers empowering affirmations. I love to listen to speakers, teachers and spiritual leaders who offers the tools that fuels my spirit to keep on fulfilling my assignments. The best thing that I have learned is that my vision is just that - mine. It is not given to others only because it is not their assignment. So when I hear all of the naysayers, I ignore them and seek the guidance from within. My favorite mantra "I can do all things, through my creator who has assigned me to this" and "ideas for success without determination or action is worthless" works for me. Challenges are always sure to present themselves. However, I do not worry about it. I remain focused, look at the situation and see what the options are to correcting or getting around it. Dawn Aldrich is the co-founder of Solutions Cancer Resource Center, Inc. 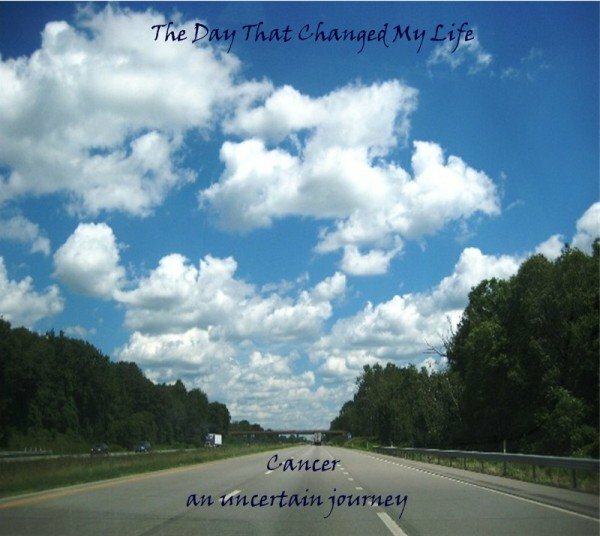 Author of the audio book series The Day That Changed My Life - Cancer An Uncertain Journey & the Off Broadway Play - The Day That Changed My Life. Dr. Aldrich was recently appointed as a Consultant with the FDA working in the areas of Colon Cancer and Multiple Myeloma. She is a strong advocate for the under-served communities focusing on educating and empowering others with the information they need to improve their health. How do I stay connected to this fabulous Light?! Facebook:The Day That Changed My Life | SOLUTIONS Cancer Resource Center, Inc. I like that she is creating her own path. That's what I am doing too. Thanks for sharing Itiel. Yes, she is Leah! I've noticed that about you, and it is outstanding.